Largest source of fashion inspiration on the web. 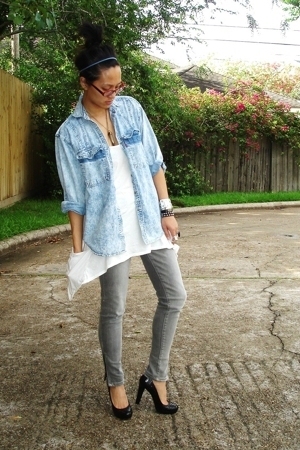 Sign up with Chictopia to keep up with how trendsetters wear lunch date shirts. Maxi Vest. Ripped Jeans. Giant Necklace.